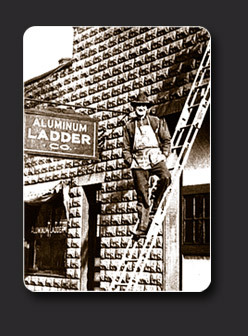 Founded by Samuel Carbis, the Aluminum Ladder Company began producing fire ladders at the request of the Oslo fire department. They were in need of a large extension ladder, which would not be too heavy for their firefighters to lift - soon an industry was born. New prices coming in effect June 15th, 2018. Click for an updated price sheet. We have made rung replacement easy! No special tools required. Only Alco-Lite Fire Ladder rungs can be quickly and simply removed at your location without the need for special tools or training. Click here for rung replacement PDF. 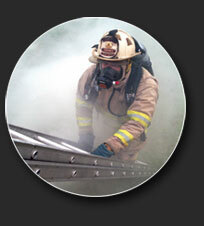 In 1930, Sam Carbis invented the aluminum fire ladder and founded a new industry. 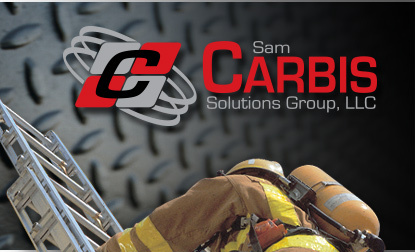 Today, four generations later, his family continues to maintain Sam Carbis Solutions Group (ALCO-LITE) as the leader in fire department ground ladder technology. The ALCO-LITE name is synonymous with quality, dependability, and service. 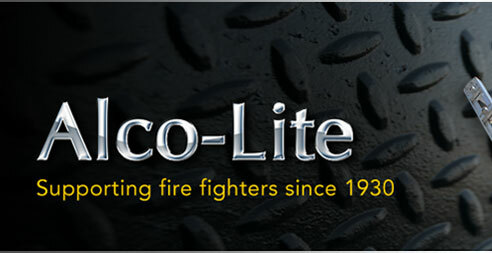 For these reasons, ALCO-LITE fire ladders are used by all types of departments -- paid and volunteer, large and small, throughout the United States and the world. These departments have found, over the years, that ALCO-LITE is a name upon which you can stand.